I was immediately inspired by this utterly gorgeous moodboard. 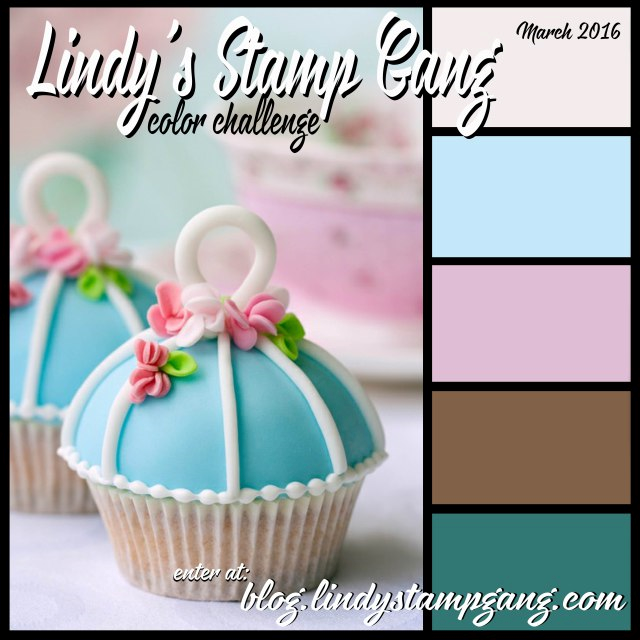 The soft colors of lilac and shades of blue are sublime. 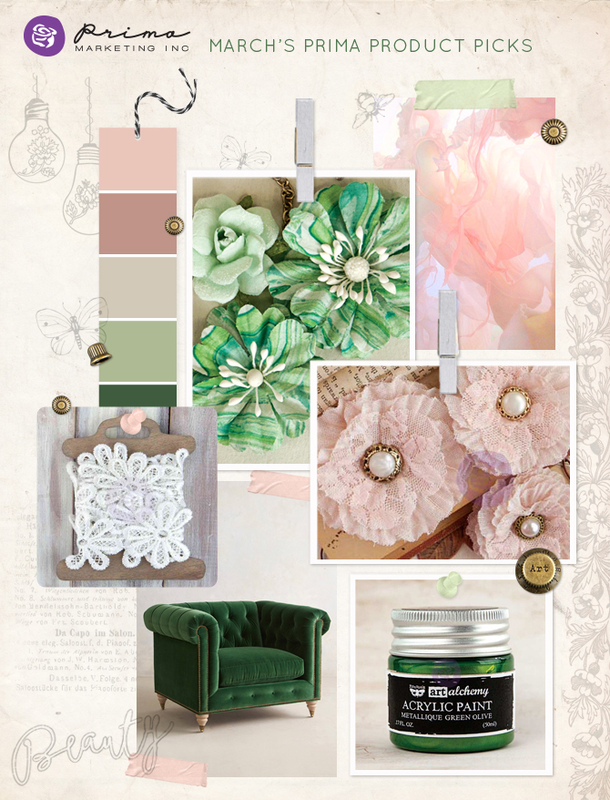 I used finnabair art stones in my project, inspired by the middle and top right picture of the moodboard. The picture of the hands holding the glitter is so beautiful, that I wanted to incorperate that also in my project. Unfortunately you can't see it in the pictures, but in real, the opal magic paints from finnabair and the graphite paste give a subtle shimmer to the whole project. Wonderful artwork and great design. I love the colors you had chosen and the nice flower decoration very much. Absolutely gorgeous!! !Stunning job!!! Love every detail, the soft and elegant colours combined with media techniques and pastes!!Bravo! !Thank you for joining MMP, good luck!! Thank you for your lovely words my friend! Oh my goodness! You've really outdone yourself on this one! It's divine! what a beautiful job you've done with the colors and textures....beautiful. Thank you so much Lisa for your amazing lovely words!! I feel so honoured! What a unique project - loved it, so many cool bits to look at! Thanks so much for joining in the Lindy's challenge! Thak you very much Katy! Magnificent! I absolutely love this! 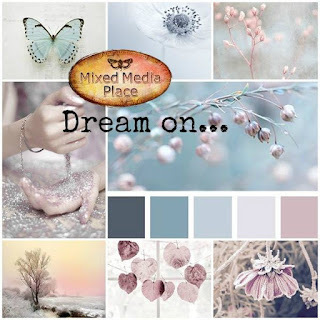 Thank you for taking part in the Mixed Media Place Challenge. WOOOOOW!!! I love it!! It's beautiful!!!!! Thank you so much Nirvana! Very nice and professional! Thank you from MMP!